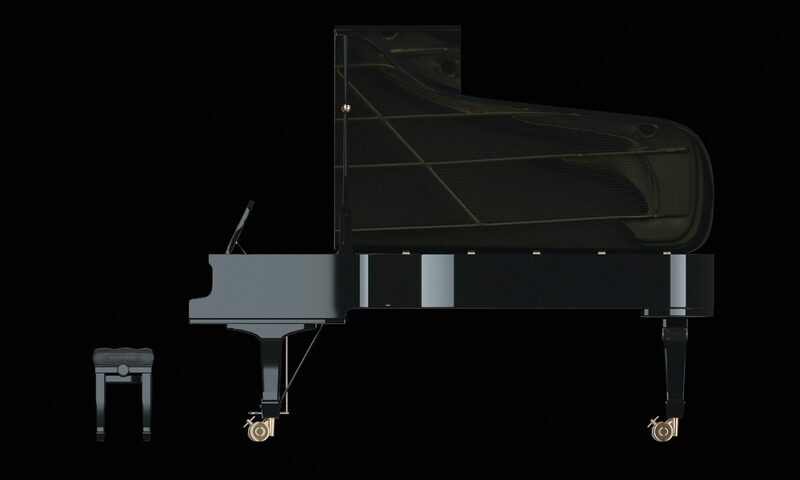 Piano Pedagogy Plus has found a new home on the web. You will notice that the site now provides SSL encryption for more security when you visit. There are other changes coming which I hope you will enjoy!